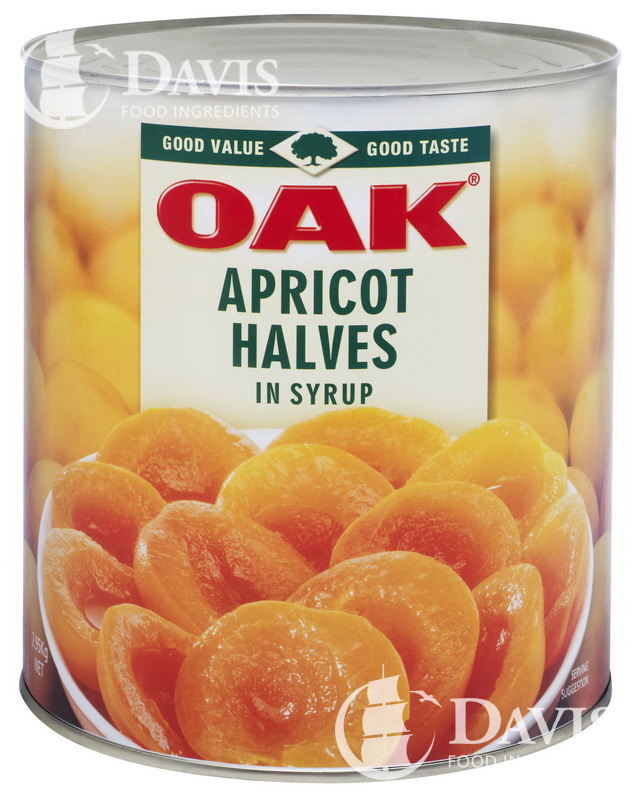 These well established South African Aprioct Halves are a proven winner particularly ideal for patisserie application. 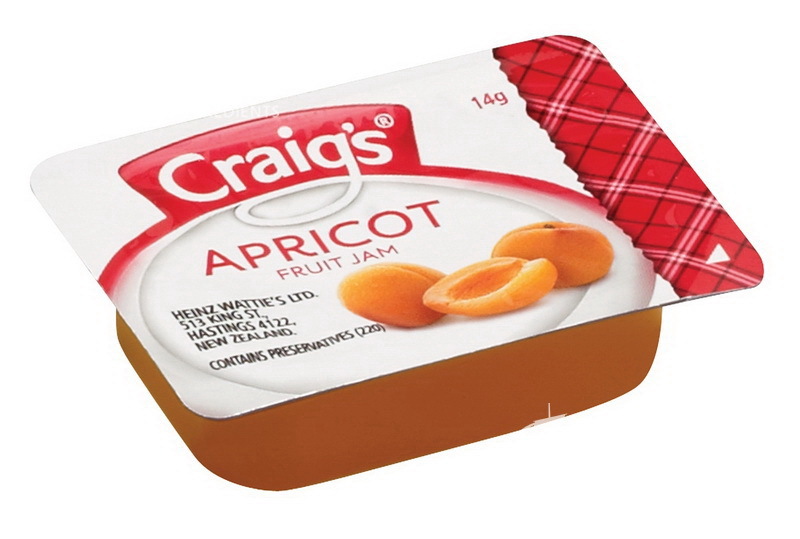 A glossy premium fruit filling with excellent fruit structure. Ideal in any high quality bakery or dessert application. Packaged in a convenient piping bag. 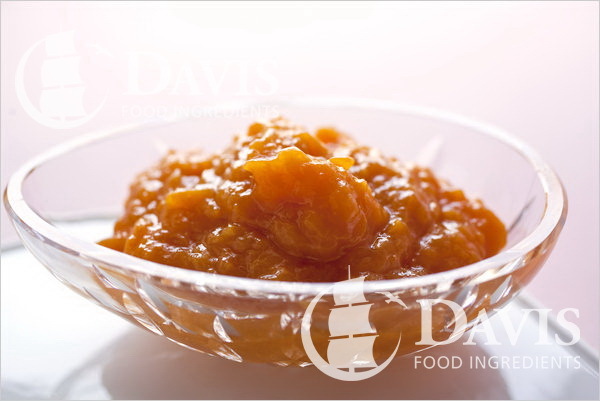 Frozen apricot puree produced from completely ripe, healthy undamaged washed apricots. 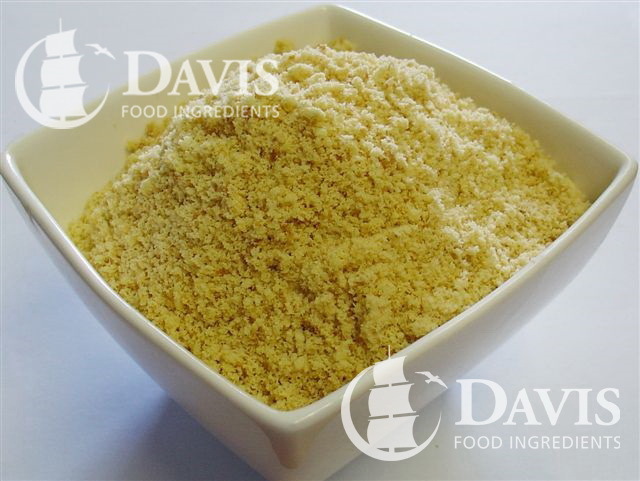 Turkish Dried Diced Apricots coated with rice flour to prevent sticking, suitable in a wide range of bakery and breakfast cereal applications. 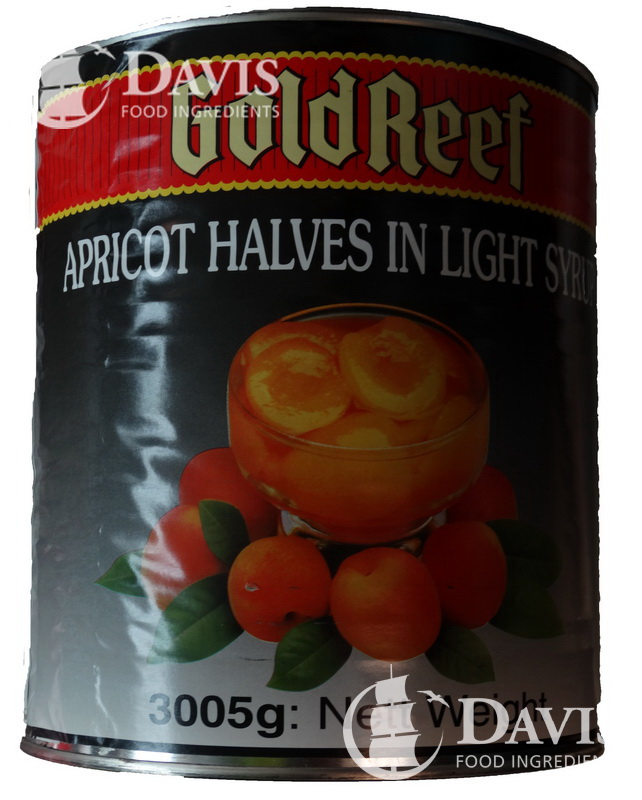 Size 5 whole pitted Turkish Apricots into this smaller 1kg pack for convenience. 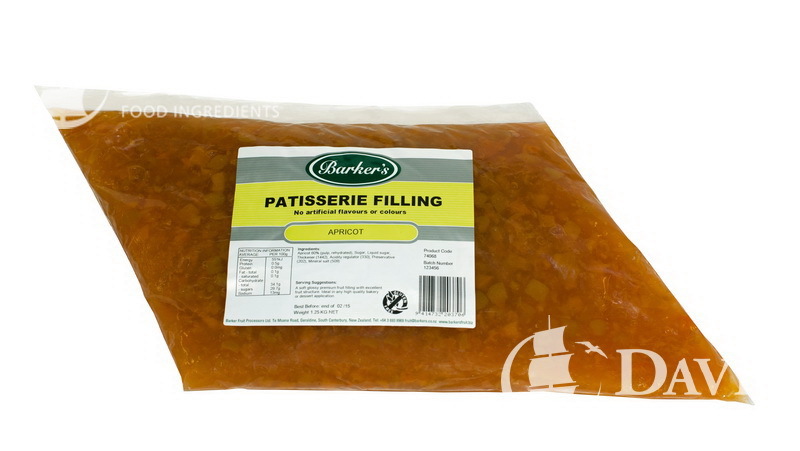 Size 5 whole pitted Turkish Apricots into a 3kg convenience pack for easy of use. 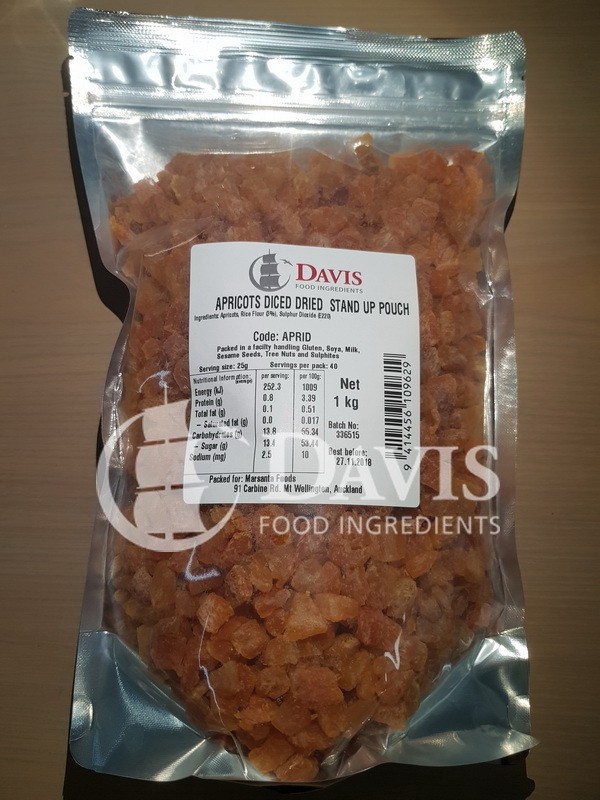 Turkish Fancy Grade Pitted Dried Apricots with a 24-29mm diameter and moisure of 22-24% which makes them suitable as an ingredient or snack item in a retail product. The addition of SO2 protects the fruit from fermentation and maintains a yellow to orange colour of the fruit. Where a small size diced Apricot is required the 3-5mm cut that is rice flour coated is our recommendation. 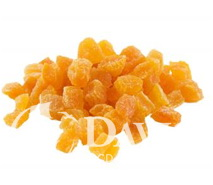 Diced 8-10mm diced rice flour coated Turkish apricots suitable for bakery and cereal inclusions. 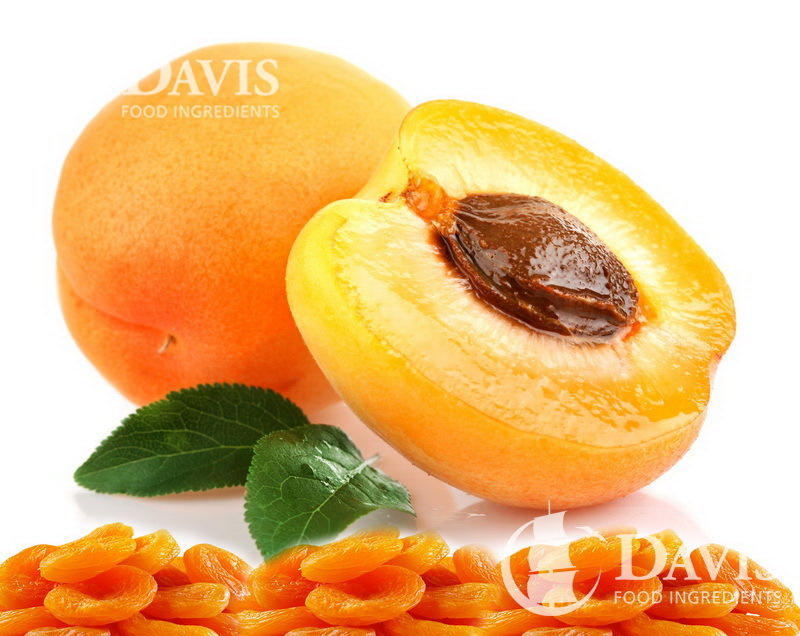 Apricots are small stone fruits, similar to peaches, and tend to be 1.5-2.5 cm diameter. The colour of the skin ranges from yellow to orange, and it is quite usual to see a tinged red on the side most exposed to the sun. Typically, the fruit's surface is smooth and firm but it can also be velvety. The flavour can range between sweet and tart, which is similar to that of a peach or plum. Apricots are a great source of fibre and vitamin C and are available all year round either fresh, dried or canned. Maggi is a dark, strong, concentrated seasoning sauce, that is produced commercially and sold in bottles It is a hydrolysed vegetable protein based sauce used as a substitute for meat flavouring. You just need to use a few drops at a time. Ascorbic acid is a naturally occurring organic compound with antioxidant properties. 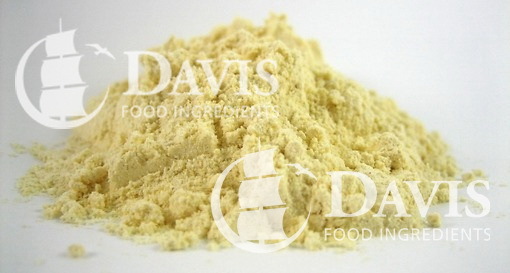 Ascorbic acid can be used as a food additive to enhance product quality and stability. When added to foodstuffs during processing or before packing colour, aroma and the nutrient content will be retained. The addition of Ascobic acid in bread baking is important, it increases the dough-strength and prevents the collapse of the dough during the fermentation and baking steps. 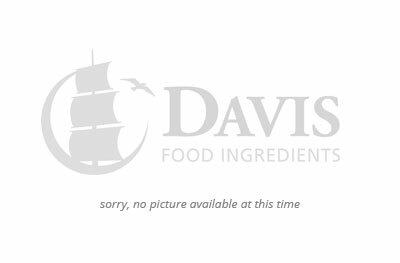 Technically wheat starch. Made from wheat. Use as a thickening agent for liquid based foods. Preferred over flours as starch is semi transparent vs opaque for flours. 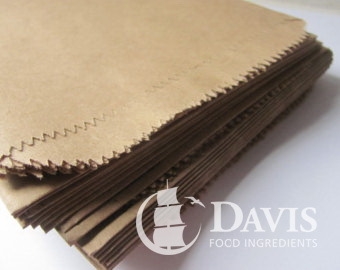 Small, flat, brown paper bags ideal for takeaway bakery and cafe goods such as a small slice or biscuit. 1000 per packet.